Gold mining business Acacia Mining Plc (LSE:ACA, DSE:ACA) has recently released its Q4-2015 results reporting a strong gold production that has led the company to beat last year’s output despite a gold production 20% below the target during the Q3-2015. Acacia reported a production growth of 10.85% from 181,084 ounces during the Q4-2014 to 200,723 ounces during the Q4-2015, which helped the company to beat the full year production by 2% from 718,651 ounces in 2014 to 731,912 ounces in 2015 while keeping its all-in sustaining costs (AISC) at USD 1,112 per ounce both years. All three company’s assets Bulyanhulu, North Mara and Buzwagi performed well during the Q4-2015 even though a labour restructuration that cut 1,050 jobs or 27% of Acacia’s workforce was undertook in 2015 as a cost-cutting effort due to gold spot prices at five year low same year, explained Acacia CEO Bradley Gordon. The good performance was driven by increased throughput and recoveries from Bulyanhulu and improved grades of gold and recoveries from North Mara. Bulyanhulu reached a total gold production of 78,223 ounces including 11,349 ounces from reprocessed tailings that yielded to an output 18% ahead of Q4-2014. North Mara reached a total gold production of 77,304 ounces which was 9% higher than in Q4-2014 and at a 9% higher head grade from 7.9 grams of gold per tonne in Q4-2014 to 8.7 grams per tonne in Q4-2015. At Buzwagi, gold production reached the 45,195 ounces which was slightly higher than output recorded in Q4-2014 but that registered improvements in throughput and recovery rates per ounce. In addition, Acacia’s total gold production during the Q4-2015 was achieved at a fewer rate of tonnes mined of 10.1 million compared to 10.8 million in Q4-2014 due to a better equipment availability that yielded to 2.8 million ore tonnes mined 24% ahead of Q4-2014. Acacia sold in 2015 721,203 ounces of gold which were up by 2% from 703,680 ounces of gold in 2014 and represented total sales of USD 832.3 million in 2015 accounting for approximately 53% of Tanzania’s total gold exports. Tanzania currently ranks 15th in the world and 3rd in Africa in terms of gold production with a total of 50.8 tonnes -1,791,917 ounces- last year behind South Africa with 167.9 tonnes and Ghana with 104.1 tonnes in the same period according to the world gold council. 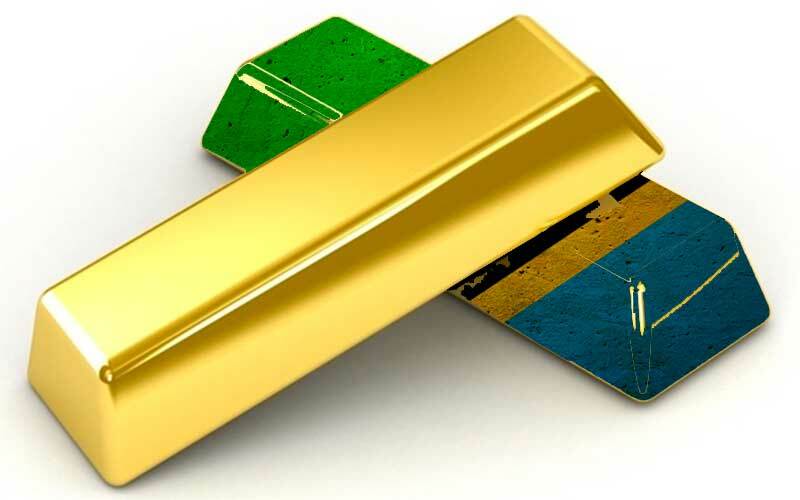 The country has an estimated of 45 million ounces of gold reserves and the sector is expected to grow at a rate of 7.7% per annum in the short term according to the Tanzania Chamber of Minerals and Energy (TCME).